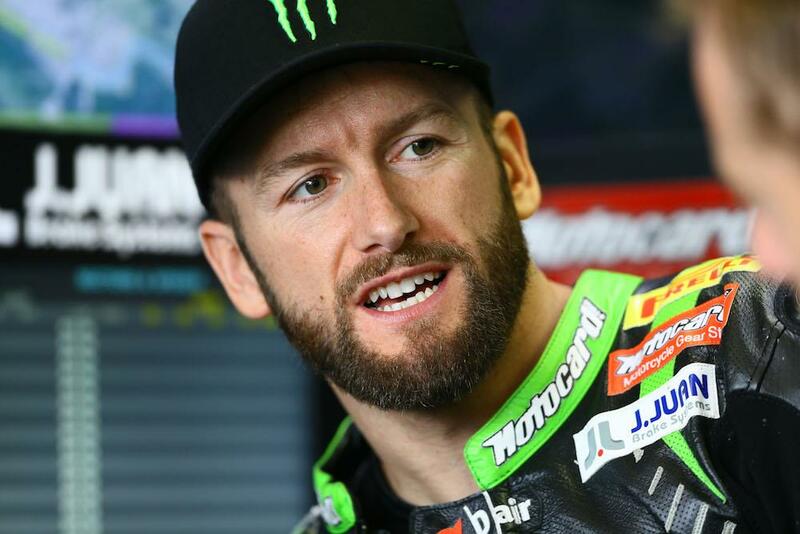 2013 World Superbike champion Tom Sykes will head-up a new-look factory-supported BMW squad in 2019 after signing a deal with Shaun Muir Racing. After two largely unsuccessful years with Aprilia, the British squad will front BMW’s official return to the Superbike World Championship next year as they look to make a mark with the all-new S1000RR. While details of the bike remain scarce, features such as a counter-rotating crankshaft are rumoured for the new model which is expected to be much more ‘revolution’ than ‘evolution’. BMW’s S1000RR hasn’t’ seen a major overhaul since it was introduced back in 2009. After five years in the World Superbike championship failed to see them win a title with the RR, despite coming close on two occasions with Marco Melandri, then BMW boss Stephan Schaller cut the racing budget in favour of a customer-support programme, which has been massively unsuccessful on the world stage. Schaller, known for his lack of interest in racing, was replaced at the helm of BMW’s motorcycle division by Markus Schramm earlier this year, who has made a commitment to return to racing with the Shaun Muir squad. While the new effort isn’t expected to be the size of the full factory Bavarian effort seen between 2009-2012, the German marque will take a key role in building and developing the race bike, something that will be key to taking the fight to Kawasaki and Ducati’s new V4. Former World Champion Sykes heads up the line-up after being dumped by the Kawasaki squad in favour of Leon Haslam, and he will be joined by Superstock 1000 champion and BMW golden boy Markus Reiterbeger, leaving current SMR front-man Eugene Laverty out in the cold. The new, factory-supported BMW effort is welcome news for the World Superbike championship, which has seen factory involvement dwindle in recent years allowing the might of Kawasaki to dominate the last four seasons. With renewed interest from the Germans, as well as Ducati putting everything behind their new V4 machine and even rumours of HRC involvement at Honda – it could be exactly what the series needs to return to its former glory.